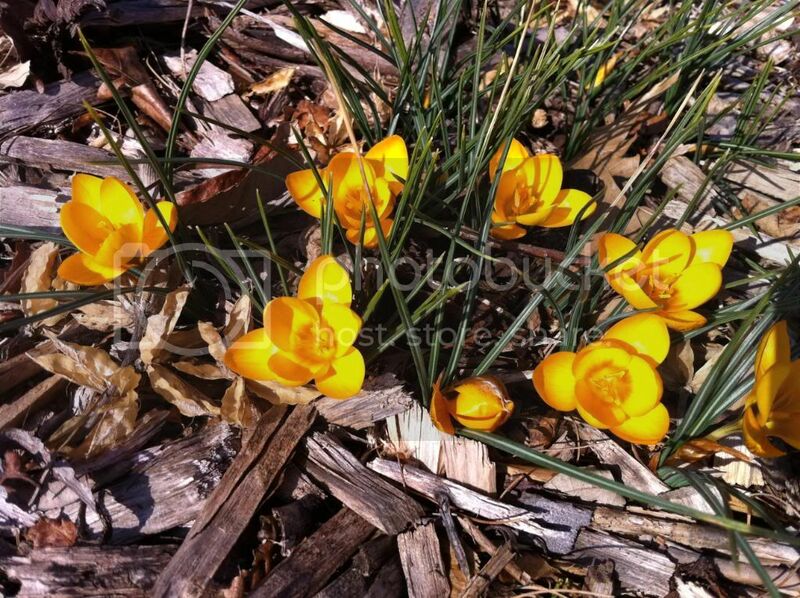 Nothing says spring is coming better than a bright yellow patch of crocus blooming in late winter! This shot was taken the first week of February, and many of them are still blooming. 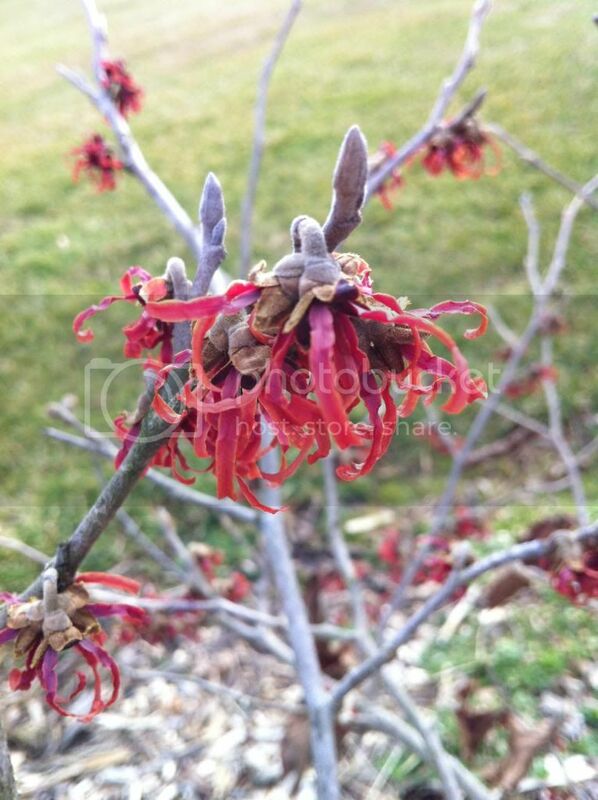 Jelena Witch-hazel (Hamamelis x intermedia) 'Jelena' is quite stunning. 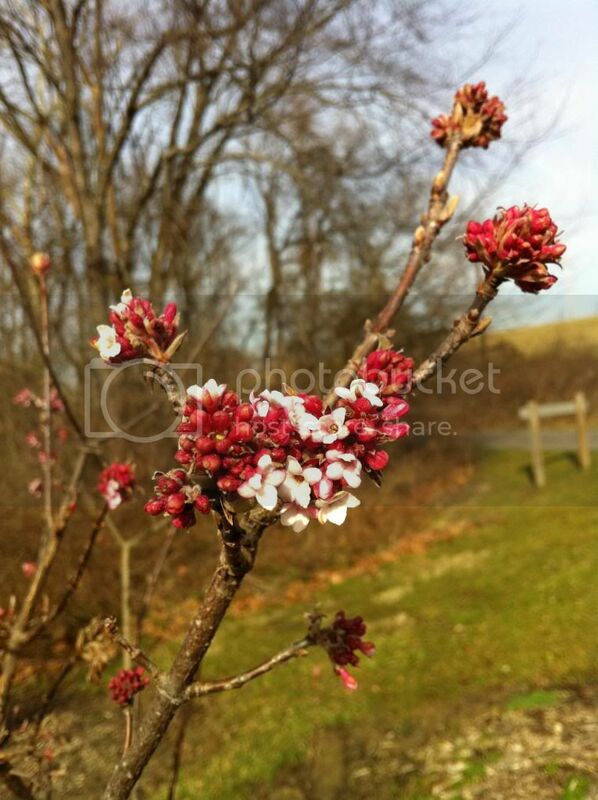 This photo was taken the first week of February at Boone County arboretum in Northern Kentucky. 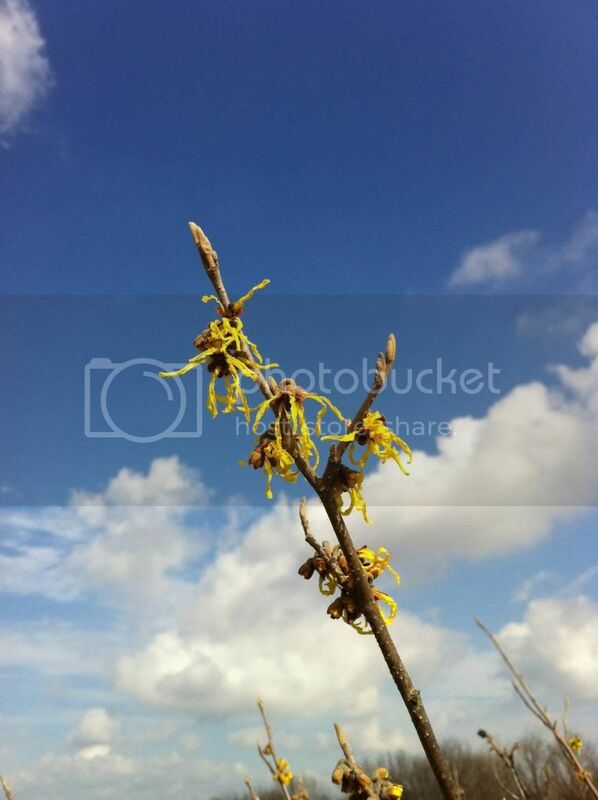 The mild weather this winter has really caused our spring blooming witch-hazels to explode into bloom throughout the region. Jelena however, is a favorite with its extra long petals that are a glowing coppery orange in color. This is H. x intermedia 'Diane' for those who like more of a reddish flower. H. x intermedia. 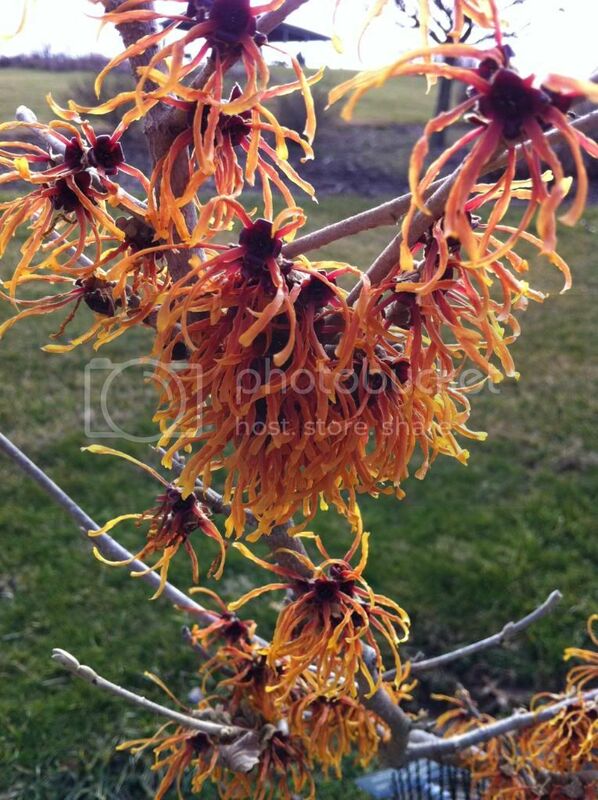 Even un named hybrid witch-hazel can be quite stunning. 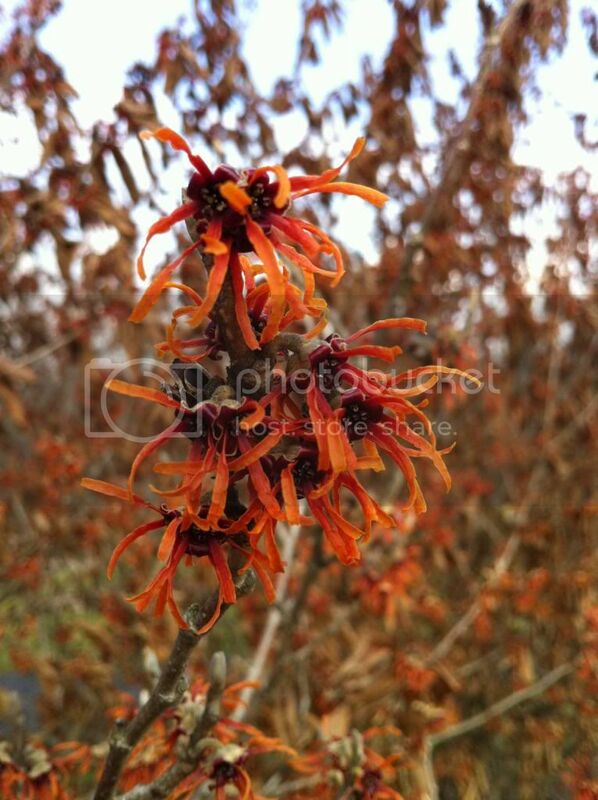 As you see in the background however some of these hold so many leaves that the flowers are hidden, this is why named selections are very important when it comes to witch-hazels. Here we have H x intermedia 'Arnold Promise', as it was just starting to open flowers. Dawn Viburnum (Viburnum x bodnantense) 'Dawn'. This is always the first of the viburnums to bloom in Kentucky. The flowers almost always get burned by freezing weather, but its still a welcome sight to remind us that winter is almost over. This plant started blooming in early February and is still trying to bloom! 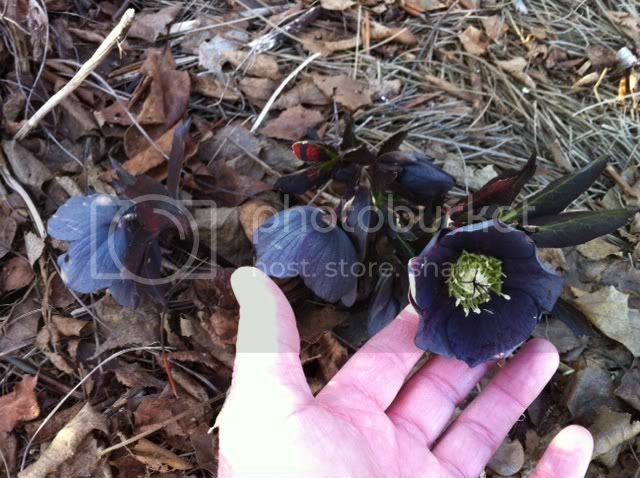 And last but not least, yesterday at my own garden, my favorite hellebore opened up its blooms finally. Some of you may remember this plant last year when I blogged about it on February 23, 2011. Back then, it was just starting to expand out the flowers. I would say that we are 1-2 weeks ahead of last year on this plant, though other plants in my garden and at the nearby arboretum are up to 3 weeks ahead of last year!